Jessica Custodio is a Benefits Consultant at Venuti & Associates. 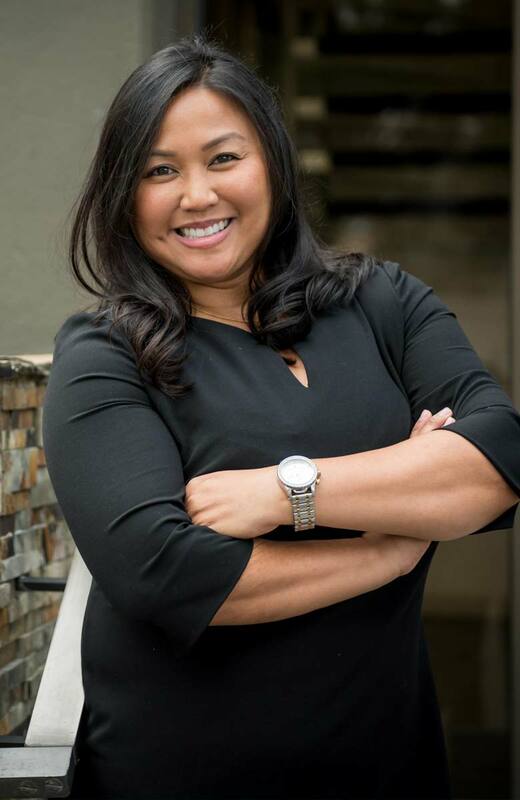 Jessica is well versed in Office Administration and has over 10 years of Benefits Consulting experience in Third Party Administration and in Local Union Trust Funds. She received her Bachelors from the University of San Francisco in Exercise and Sports Science. Jessica is a loyal Bay Area sports fan, is an avid backpacker and camper and loves to explore different areas of the Pacific Northwest. In her spare time Jessica adores spending time with her dog Swisher and planning her next adventure! I once purchased a used motorcycle in Vietnam and traveled by motorbike down the Ho Chi Minh Highway.